There are 2 scuba diving schools on the island. 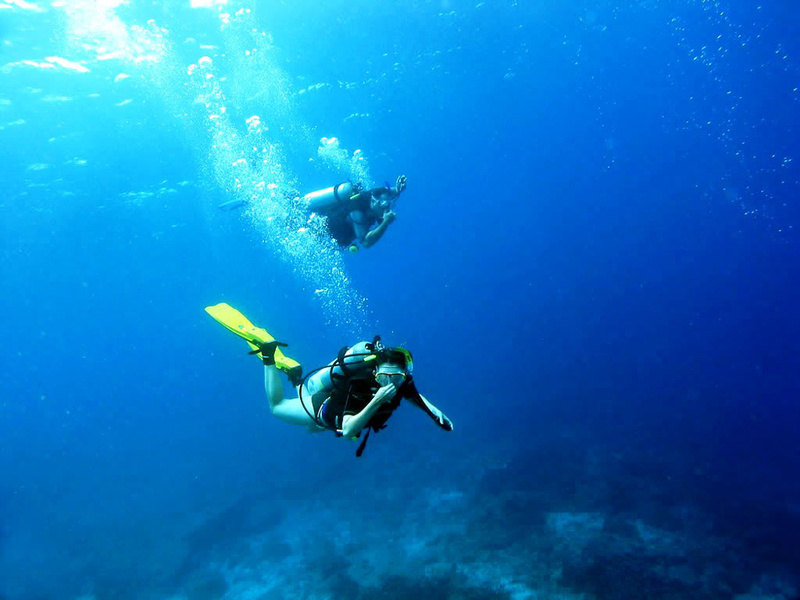 Both schools offer PADI certified dive courses and dive trips for qualified divers. 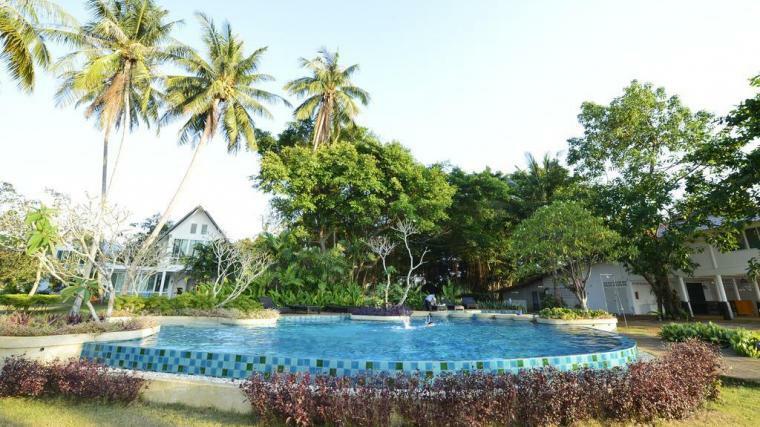 Top dive sites are around Koh Rang Natural Marine Park, on the west of Koh Mak. 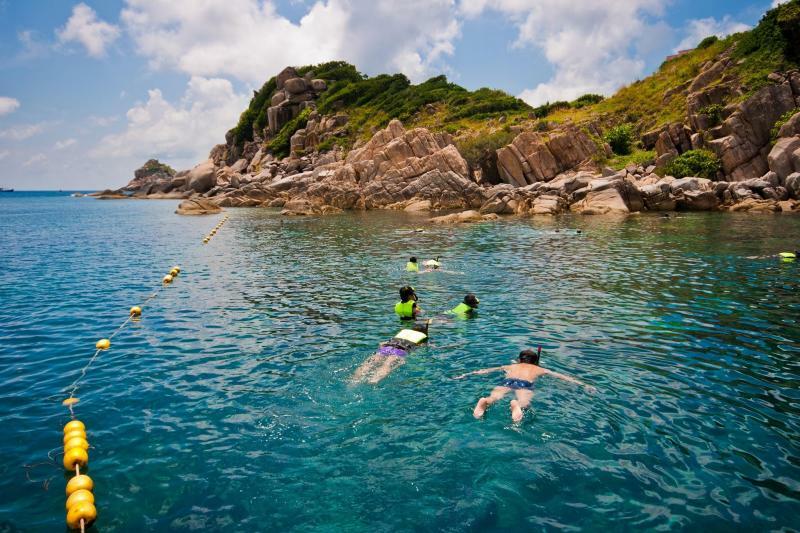 Experience a world of marine life including coral and tropical fish with a snorkel around Koh Rang Natural Marine Park, Koh Kham and Koh Phee. When you aren’t soaking in the pool, explore the beach and swim in the sea. Hire a kayak and explore the waters at your own pace. 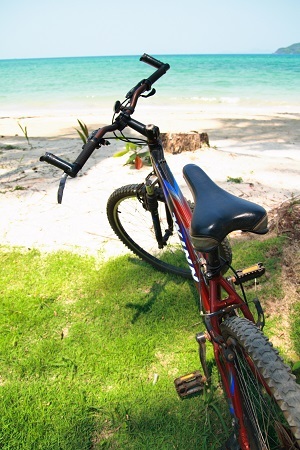 Koh Mak is a small island with flat terrain and shady trails that are suitable for biking/motorcycling around. By riding through local areas, you will experience the way of local living with fascinating scenery surrounding you. If you cannot ride a bike or a motorcycle, public taxi is also available. 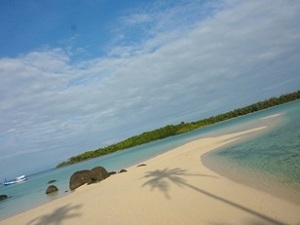 Koh Kham is famous for its clear blue sea, white sand beach and black volcanic rocks. 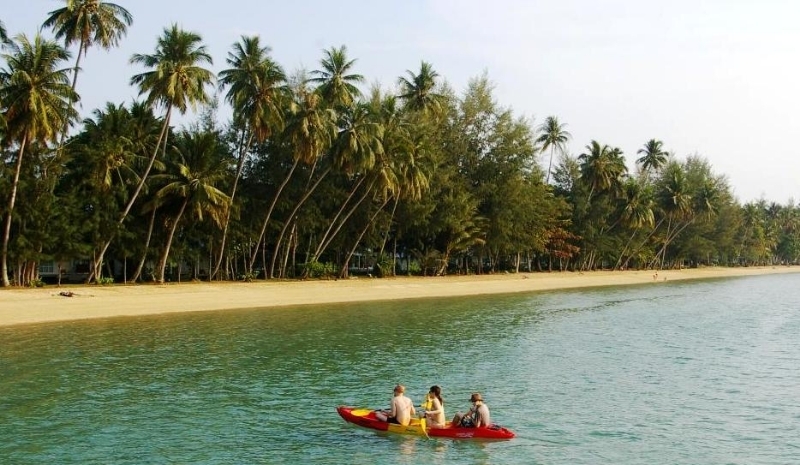 Every day there are boat trips from our resort to Koh Kham where you can enjoy the view, swim and snorkel. 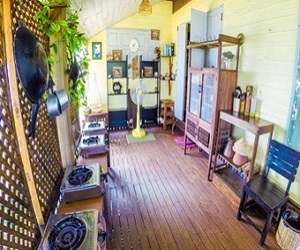 At Thai cooking class, you will learn how to prepare and cook many favorite Thai dishes from extensive list of recipes.